Together we photograph the real expressions, genuine emotion, and honest moments that make your journey. No one’s path to love is the same, each is a new adventure. We believe in love, wherever it takes you. 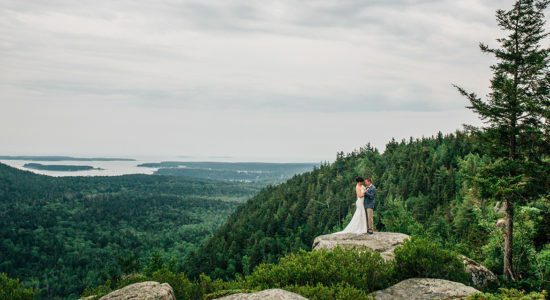 As Maine Wedding Photographers We Help Love & Adventure Collide!! The true story of your wedding happens in the unscripted moments. It’s a fantastic whirlwind, from the moment you arrive until the last guest leaves! Your wedding story has already begun, it was set in motion before the proposal, even before your first kiss. Our goal is to be a part of your journey in its purest sense. To tell your story in it’s entirety, we want to know you as individuals and a couple so by wedding week it’s as natural for us to be there as your favorite aunt and uncle! Your guests will likely think you hired friends! Make faces, laugh uncontrollably, get a bit teary with mom, it’s all part of your wedding story. Your trust in us allows you to be you and us to give you our best. Chances are, you won’t even realize you are being photographed. We believe your wedding story should be told in its entirety. The story culminates on your wedding – past, present, future. It doesn’t happen in one day, it’s highlighted in this one amazing event that’s been building your whole lives. We specialize in multi-day weddings because we believe the true story of your wedding is not limited to the 6, 8 or 10 hours surrounding the ceremony. To us, it includes the journey, not just the destination. With friends and family coming together for an epic celebration, why not include all the moments as a part of your wedding photography?? 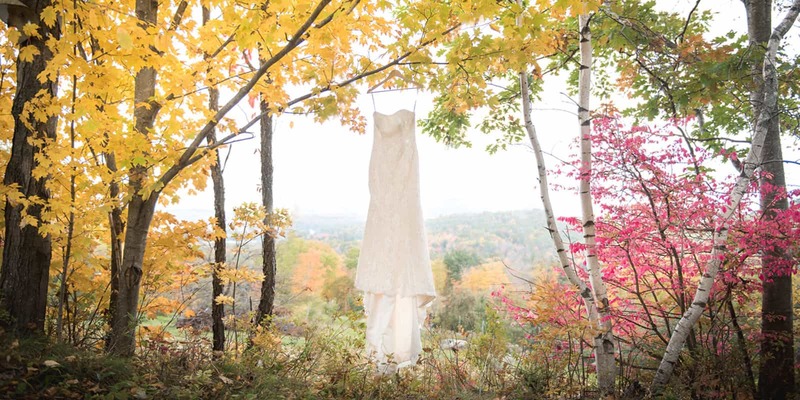 From lawn games and hikes to the post wedding brunch, it’s all a part of your love story. The memories of your wedding should include the wonderful moments with friends and family that build the foundation for your joy and live on in your future. 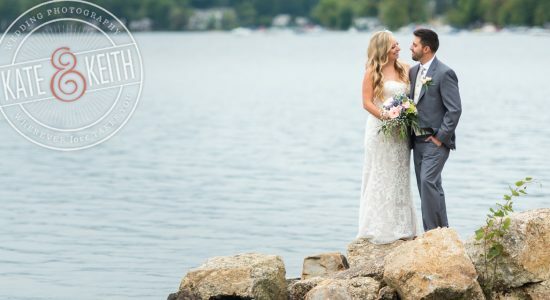 Whether a camp wedding, family beach house, destination vacation, farm retreat or mountain resort, we are committed to being there for the entire week or weekend. When all your loved ones are together, you don’t need to worry about capturing the memories. 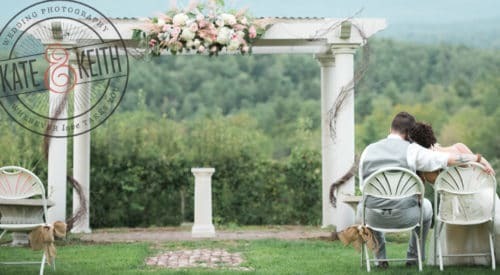 Bridesmaids creating centerpieces, Groomsmen going golfing, a pajama party, bonfire, mountainside picnic, impromptu talent show, or tour of your childhood stomping grounds, we’re there! 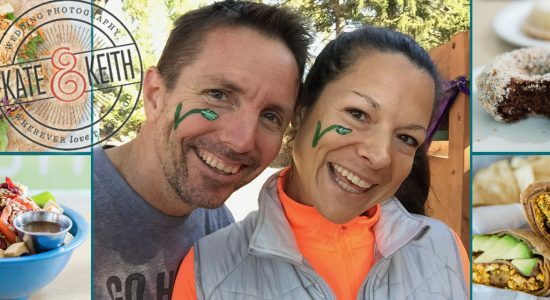 We’re also there when you aren’t – siblings painting “just married” on your car, or your college friends planning their surprise flash mob dance! 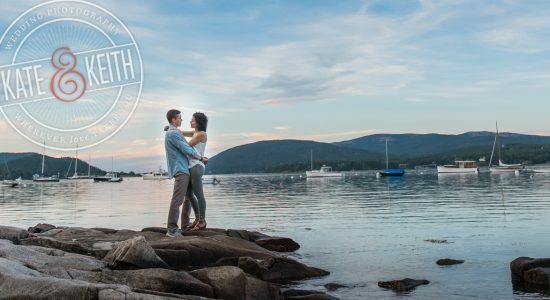 Find out who we are and if we are what you’re looking for in Maine wedding photographers! Feel free to (virtually) stalk us on Facebook, through our adventure blog, by reaching out or seeing what others have to say! Need tips? Head over to our Pinterest board! Need a dash of cuteness overload to break the stress of planning? Stop by Kate (aka Kula’s), Keith’s or the brand Instagram! 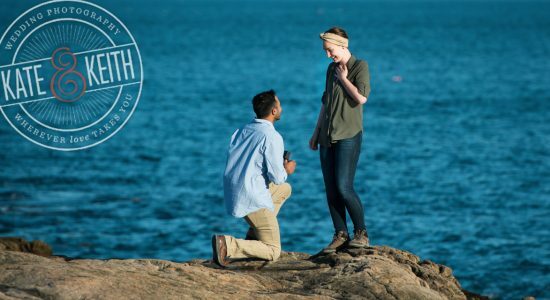 We are Maine wedding photographers, a husband and wife team that loves photographing weddings here, but we are also traveling adventure wedding photographers. 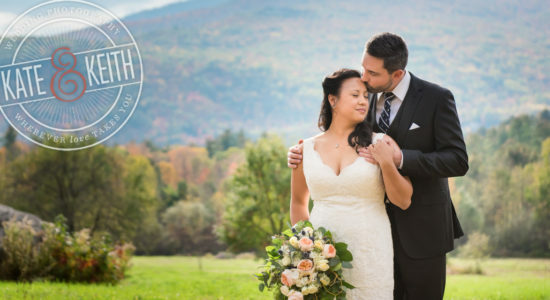 Check out our blog for wedding stories from all over New Hampshire, Vermont, Massachusetts, Rhode Island and Connecticut. 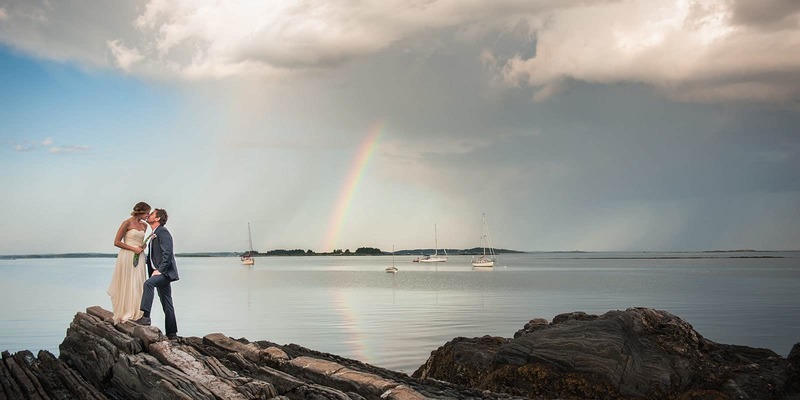 Exploring New England and beyond with our couples is our favorite way to find new places!